Hänel Lean-Lift® | Donnegan Systems Inc. 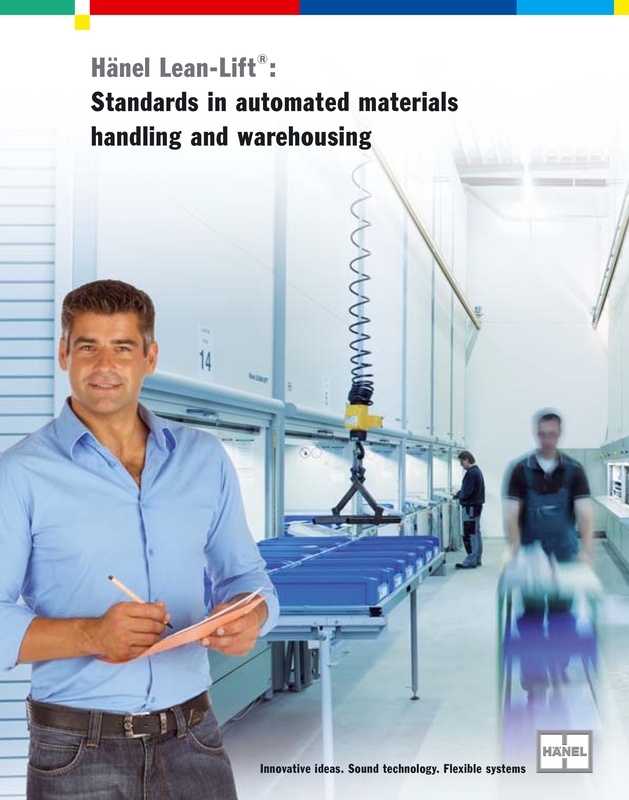 This system offers a first-class, high-tech system for storage organization and materials handling that saves time, storage space, and enables a much more efficient workflow. 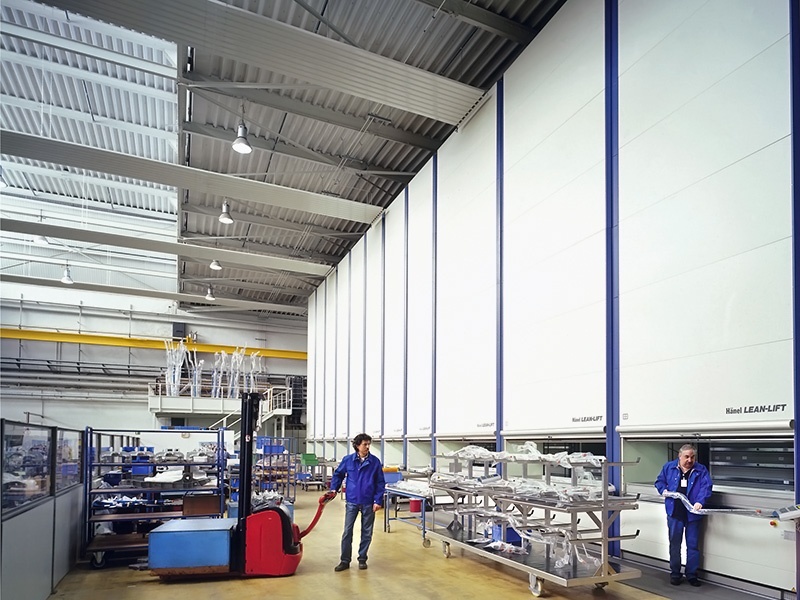 If you want to improve your intralogistics concept and reduce costs, consider a vertical lift. The state-of-the-art Hänel microprocessor controllers can be used as stand-alone inventory management systems or communicate with customers’ own data processing systems. An up-to-date overview of inventory is ensured at all times. 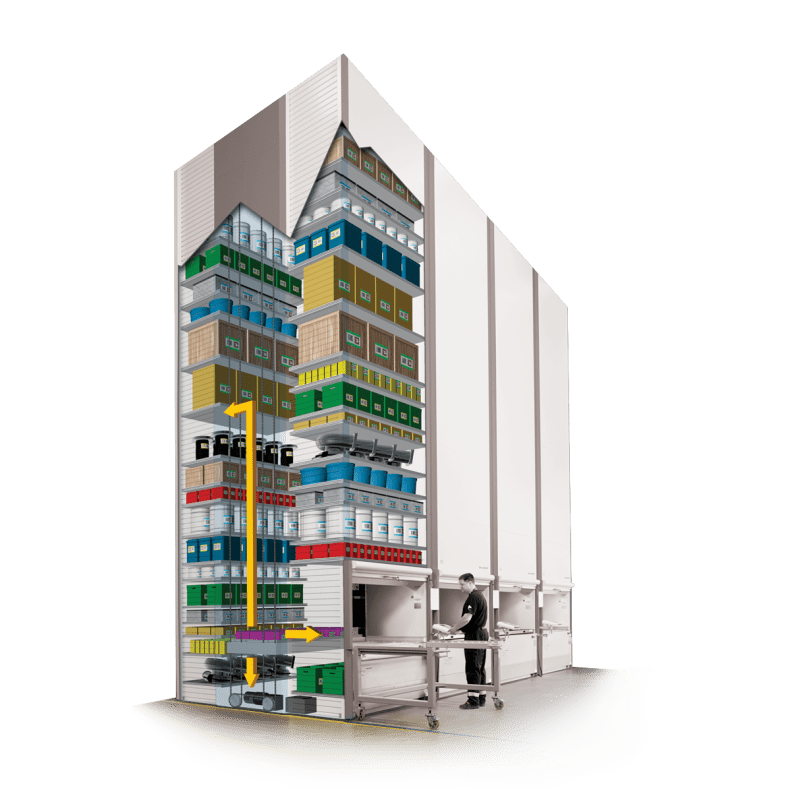 Lean lift’s have a compact design that utilizes the available room height in order to offer maximum storage capacity and efficiency.